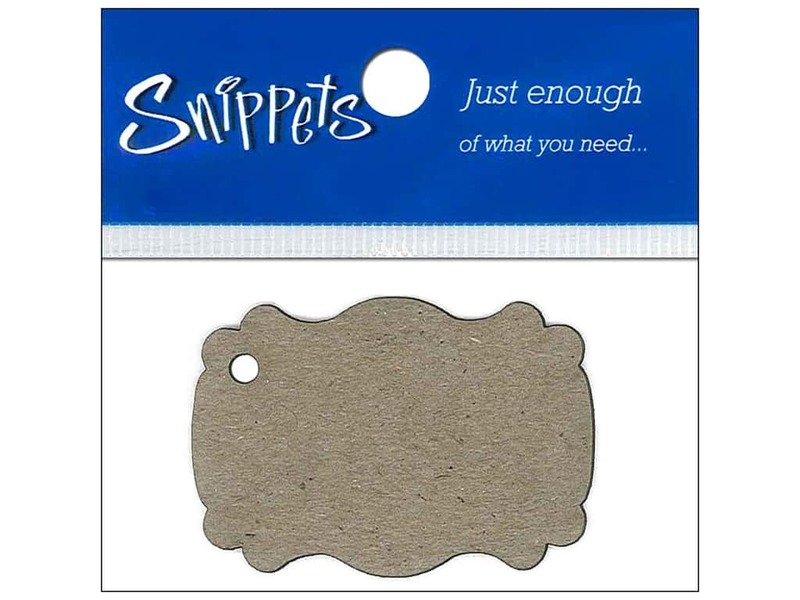 Description: Paper Accents Chipboard Shapes can be used as ornaments, gift tags, place cards, kid's crafts and more. Cover with paper, paint, and embellish, you can make them simple or make them elaborate, it's all up to you. Marquee #1 Tag Chipboard Shape is an ornate theater billboard with curved side and rounded corner with a hole punched in one corner. Measures approximately 1 7/8 x 1 1/4 inch, Extra-heavy chipboard, 100% recycled. Natural.